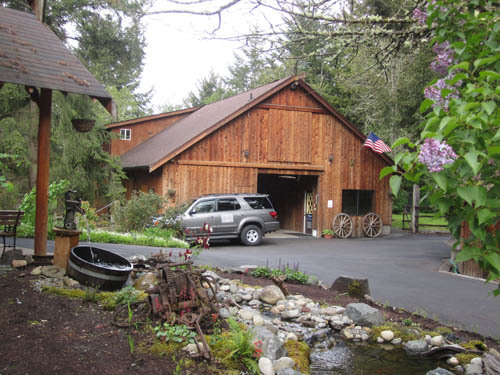 Here at Wildflower Veterinary Services we are a compassionate large animal hospital surrounded by a grove of fir trees located in beautiful Graham,Washington. We provide care to large animals in our clinic, as well as provide farm calls to those patients within the surrounding area. 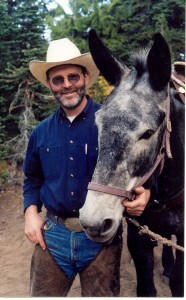 Doctor Jack Gillette is a licensed veterinarian and the practice owner. He specializes in the treatment of horses, cattle, and llamas. Your pet’s health and well being is his greatest concern and he will take every step to insure the best treatment, care, comfort and well-being for your loved ones. We are believers in preventative health care and have provided several blogs, articles, links and videos to keep you informed as well as involved in keeping your pets healthy and happy. Please stop by and see us or call if you have any questions or would like to schedule an appointment. At Wildflower Veterinary Services, we treat your pets like the valued family members they are and you with country comfort and care. "Awesome vet. Willing to get up in the middle of the night to stitch up my daughter's old Qt horse. Very reasonable, very personable. I would recommend him every time." "Wouldn't go anywhere else. All of the staff at Wildflower are awesome and down to earth. Dr G is a super neat guy and I highly recommend this place for anyone with large and small animals." "Amazing group of people! They've came through for my animals every time I call. Dr. Gillette saved my dogs life and for that, I am forever great full for! All the vets and staff are amazing and generally love healing all creatures. Thank you so much, Boots is only 2 days post-op and back to her normal self. Sincerely, Regan Justice." "Dr. G. and his staff are outstanding! My daughter and I went to his pet clinic where he taught first aide techniques for horses - it came in handy when our dog got hit by a car. I am glad I went to that clinic because it helped a lot."